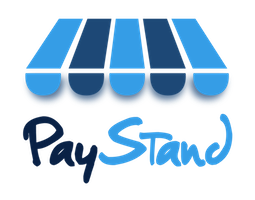 PayStand can provide demo accounts for testing upon request. Just ask your assigned Sales Executive. You will be given access to a test account's dashboard. From there you can run credit or eCheck test transactions. Sandbox API access is provided for customers with executed term sheets or contracts. After executing the agreement, your Sales Executive will put you in touch with the Implementation Manager to get access. If you choose a bank that requires account/routing, use 9876543210 for account and 111121111 for routing. To trigger another security question, type "again" as many times as you want. Type tomato when you are ready to move forward past the security question. How do I setup a shipping and handling fees? How do I use the API to integrate PayStand to my website or application?